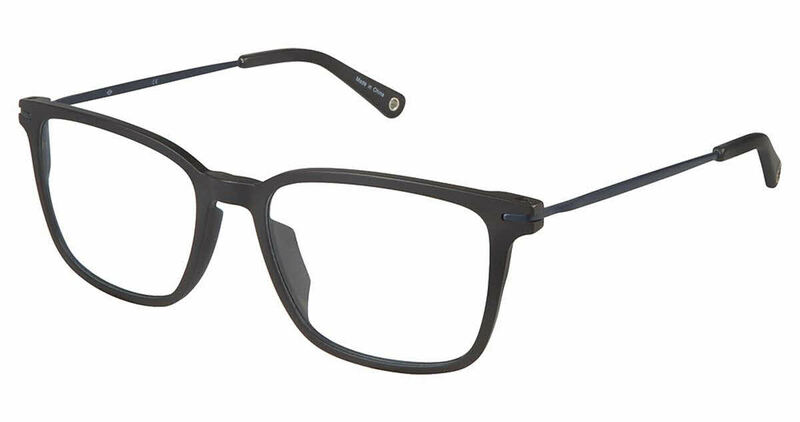 Sperry Nauset is a Full Rim frame for Men, which is made of Metal. Sperry Nauset Eyeglasses come with a cleaning cloth and protective carrying case. Considerably lighter than your average black rim glasses. Seem durable.